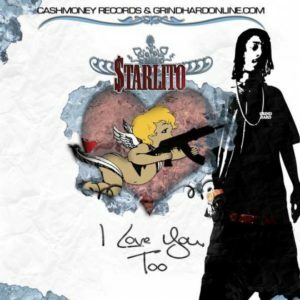 Cashville’s All-$tar ‘$tarlito’ in I Love You, Too Mixtape featuring Lil’ Wayne, Yo Gotti, Grind Hard, Young Buck and more. Presented by Cash Money Records /Grind Hard. 13. I made it this far?